Mia refuses to assimilate to her new home in South Africa. Her family recently moved from London to return to her father’s family farm of wild lions, where they dream of a profitable tourist attraction. When the loveable white lion cub, Charlie, is born, Mia slowly warms to him, keeping him as a close house pet. The two become inseparable, and as Charlie grows larger and more destructive, Mia is the only one who can keep him under control. Mia’s father insists Charlie will always have the instincts and demeanor of a wild animal, and it’s only a matter of time before he will become a danger to Mia. 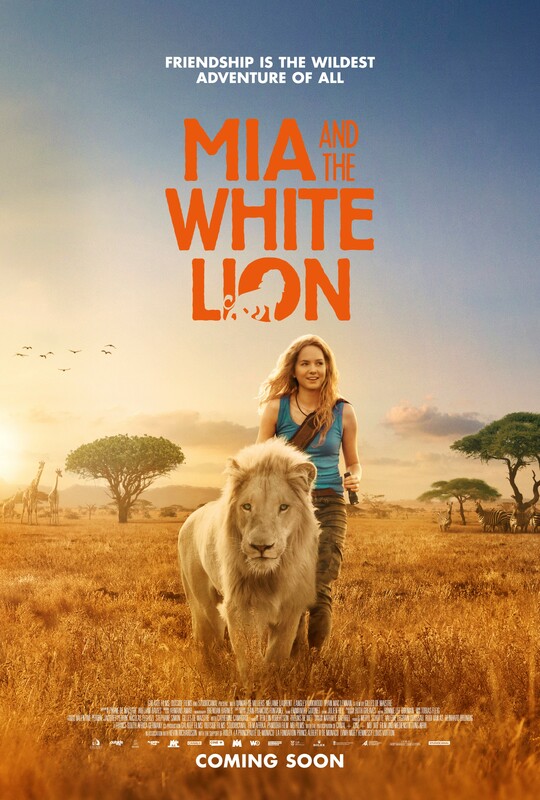 When Mia discovers the fate of the lions that leave their farm, there is nothing she won’t do to save her best friend.